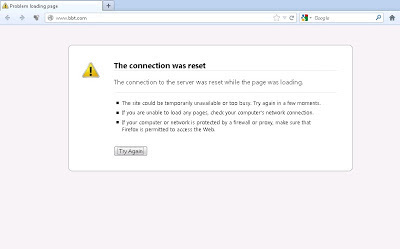 A few hours ago Izz ad-Din al-Qassam Fighters attacked BB&T Corp. website and made it out of reach. 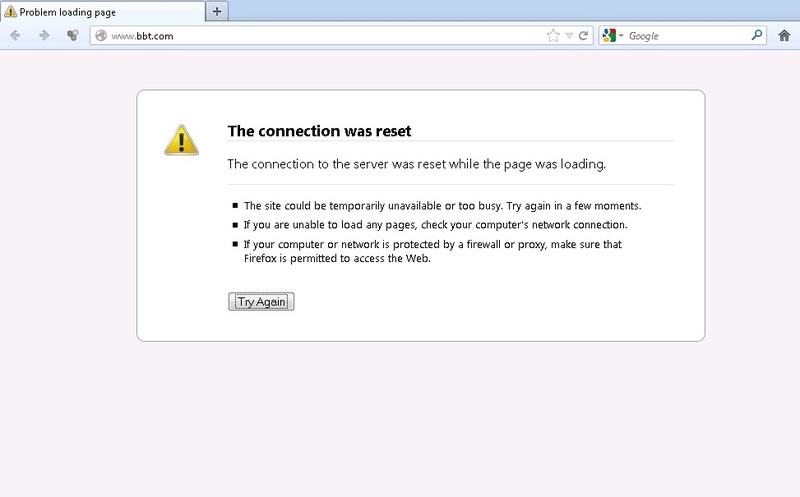 Currently the website is unable to provide services to their customers. This attack was launched due to support of The Prophet Muhammad (PBUH), in the other words because the insulting movie is still online on internet. Izz ad-Din al-Qassam Group has taken the responsibility of the attack and sent its documents to Hilf-ol-Fozoul.